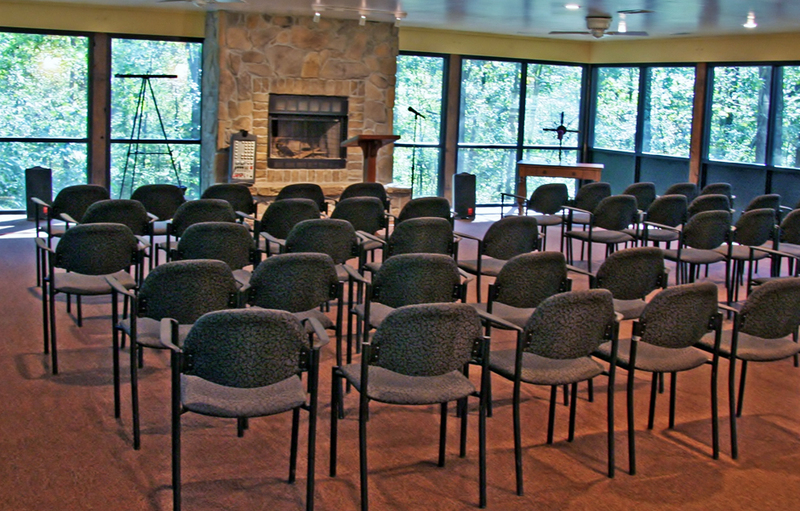 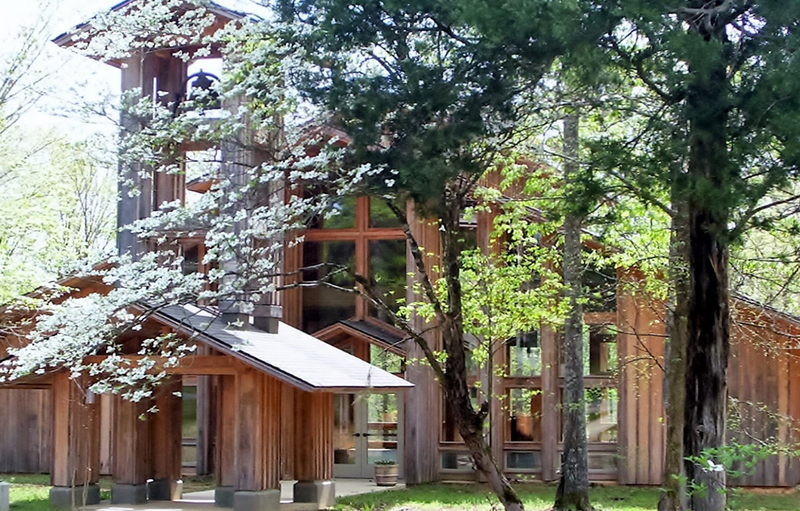 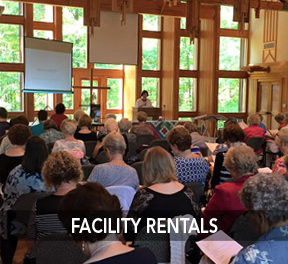 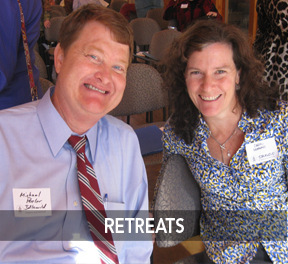 Pinecrest Conference and Retreat Center – A place set apart for listening for God. 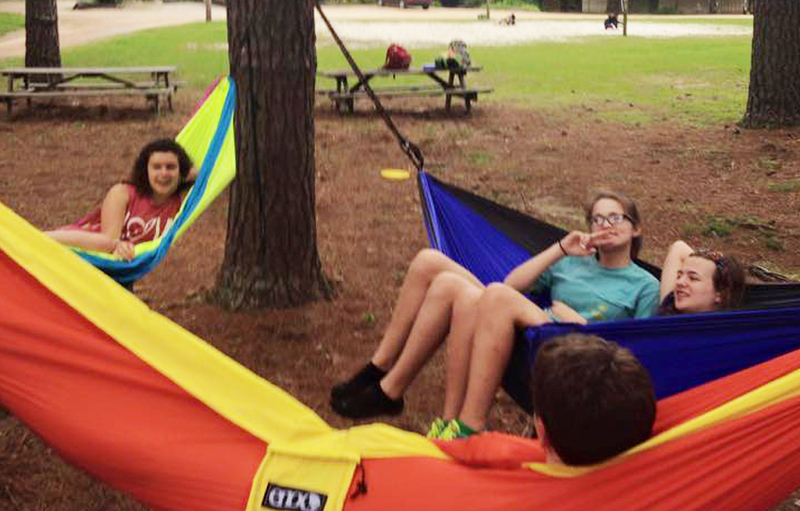 Nestled among 450 rugged wooded acres, Pinecrest is rich in fun, friendship, learning and adventure. 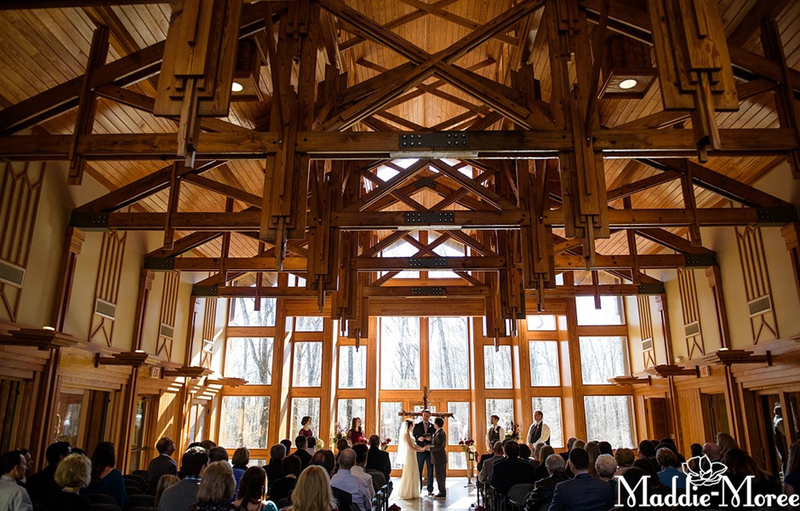 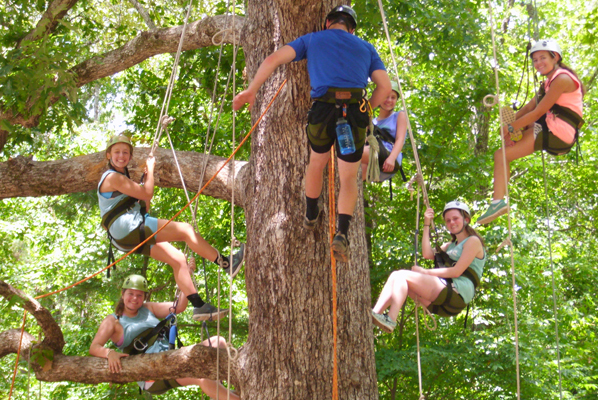 The beautiful forest, located 35 minutes from Memphis, provides the ideal backdrop for summer camp fun or gathering friends for thoughtful reflection. 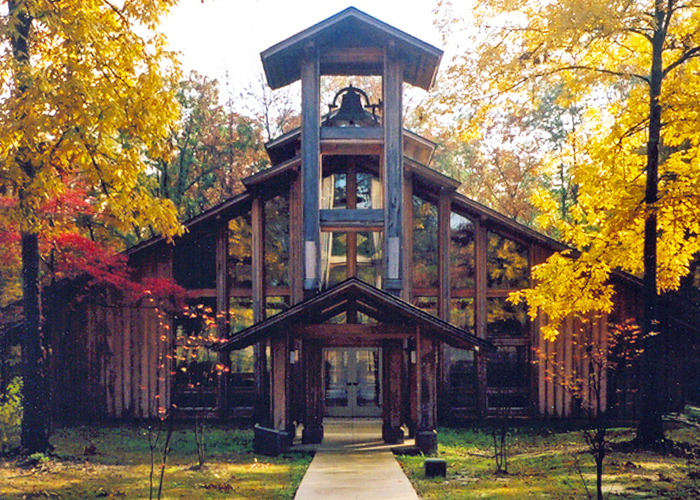 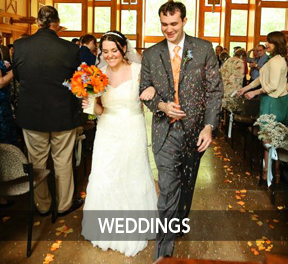 In 1962, the Presbytery of Memphis – now the Presbytery of the Mid-South (Presbyterian Church, U.S.A.) – committed to creating a place set apart for Christian Education and fellowship – a place where people of all ages could stop to listen for God. 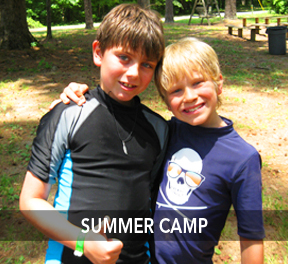 Pinecrest continues to fulfill that mission through our camps and programs for all ages and faiths.